Monday's "Bharat Bandh" was called by various Dalit groups and backed by political outfits. 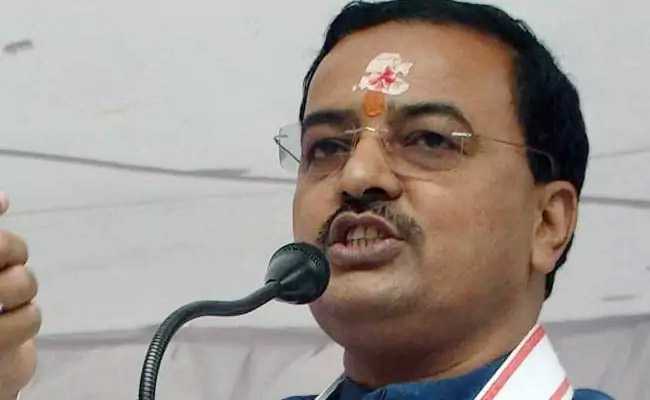 Ghaziabad: Uttar Pradesh Deputy Chief Minister Keshav Prasad Maurya on Thursday held opposition parties responsible for the violence during protests against "dilution" of the provisions of the SC and ST (Prevention of Atrocities) Act on Monday, and claimed that some criminals were involved in the stir in the state. At a public meeting at Ghantaghar Ramlila Maidan in Ghaziabad, he claimed the Samajwadi Party, Bahujan Samaj Party and the Congress were responsible for the violence during the Dalit protest on Monday. Anti-social elements joined the stir and turned the protest violent, Mr Maurya alleged. Police are identifying the miscreants and stringent action will be taken against them. 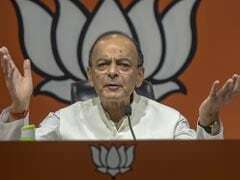 Mr Maurya also warned that any official found guilty of corruption will be jailed. As many as 5,000 people were booked for creating ruckus and damaging public and government properties in Ghaziabad during the protests. Nine policemen were also injured. The Supreme Court had on March 20 banned automatic arrests and registration of criminal cases under the Scheduled Castes (SC) and the Scheduled Tribes (ST) (Prevention of Atrocities) Act, 1989. Ruling that no arrest can be made under the Act without prior permission, the top court had also held that a court can grant anticipatory bail if it, prima facie, finds the complaint is an abuse of the law, false, motivated and intended to blackmail or harass a person. Monday's "Bharat Bandh" was called by various Dalit groups and backed by political outfits to demand restoration of the Act to its original form.